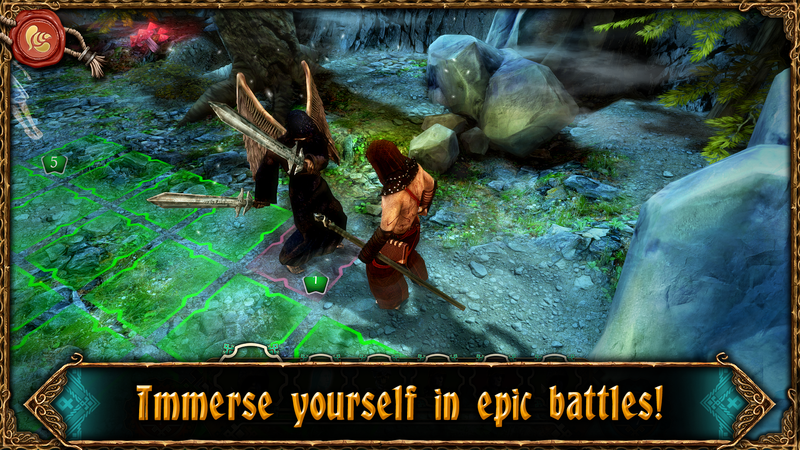 Experience an amazing and unforgettable adventure set in a dark fantasy universe! 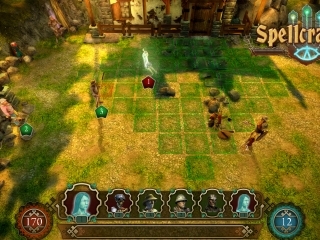 Spellcrafter is an RPG game with deep tactical turn-based combat and a unique spell casting system. 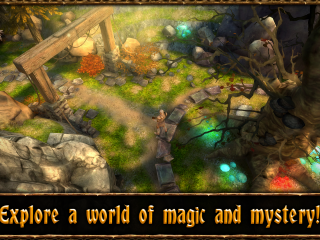 Explore the magical world, collect gold, interact with NPCs, take quests and make moral choices! 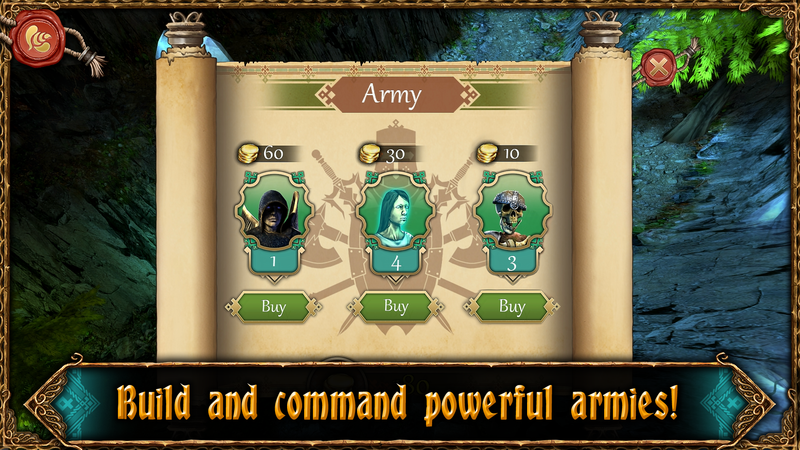 Recruit heroes, assemble and summon powerful troops and send them into battle! 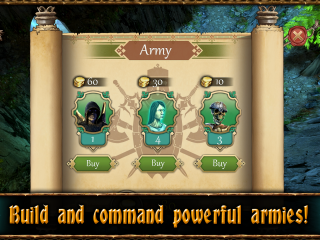 The game is divided into 3 acts. Each act tells a part of a compelling and magical story about the nature of reality, power and morality. 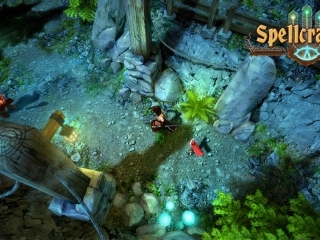 Additionally, each act features 3 levels with a different setting and a different playable character (human, necromancer, elf). 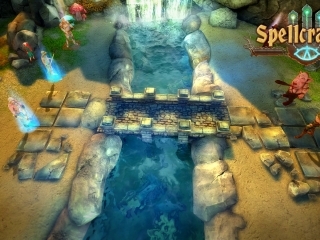 The unique feature of Spellcrafter: The Path of Magic is the spell casting system. 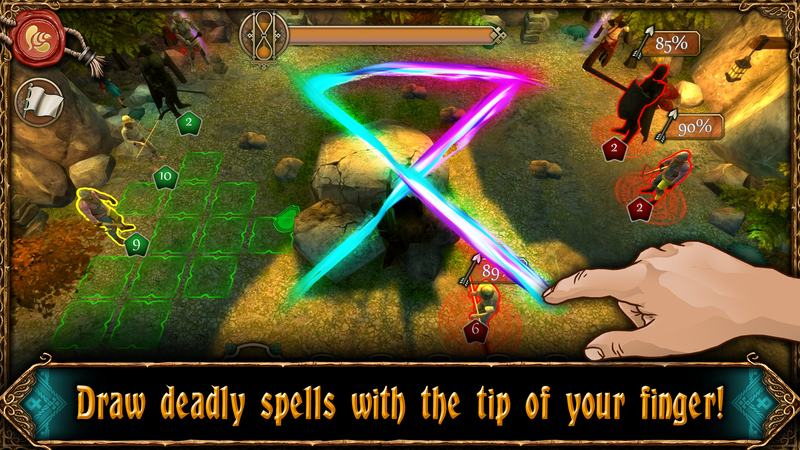 The game recognizes signs you draw on the screen and automatically chooses the desired spell from the spellbook. 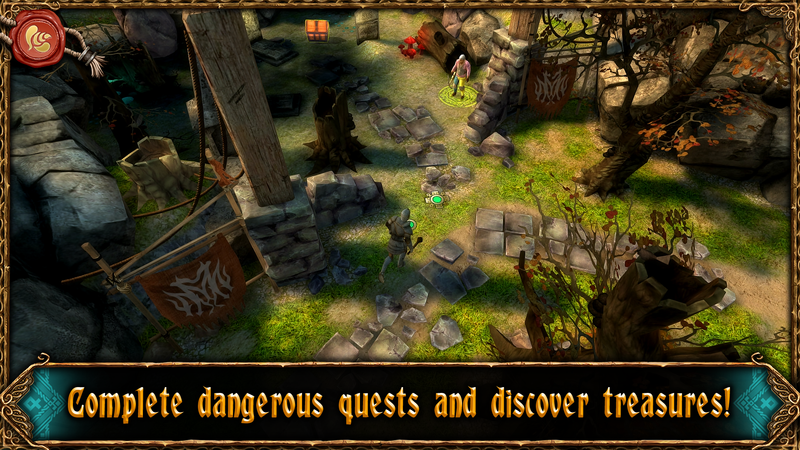 If you don’t remember the correct sign you can consult the spellbook, but beware! 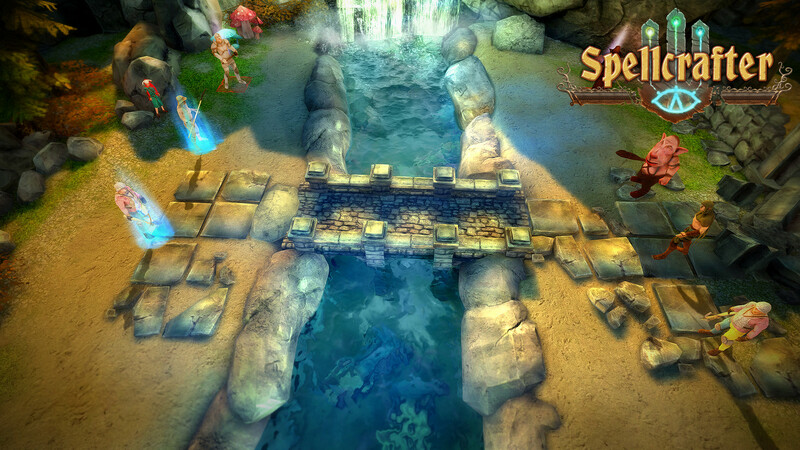 Reaching for the spellbook takes extra time, and the quicker you cast your spell the more powerful it will be! 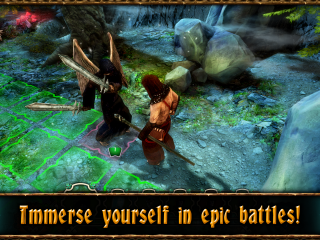 Spellcrafter is a Premium Game (no IAPs, no F2P mechanics). 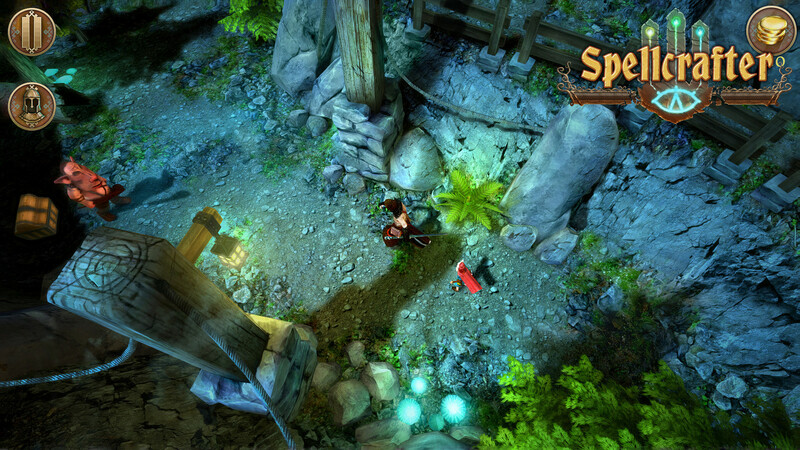 Spellcrafter – interview with Creative Director Arek Duch! 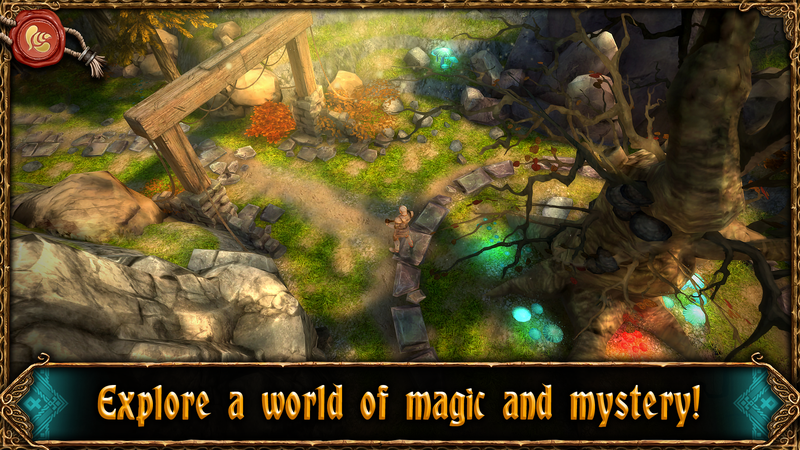 Spellcrafter: The Path of Magic, turn-based tactical RPG game from Jujubee, coming to iOS on April 16th, 2015! 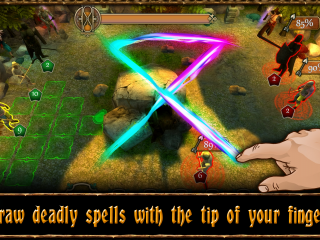 Spellcrafter: The Path of Magic, turn-based tactical RPG game from Jujubee, coming soon to iOS, Android and Windows Phone! 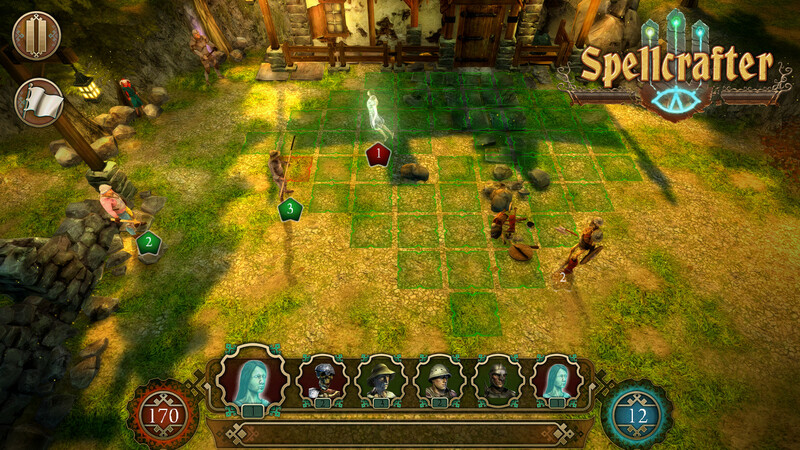 Spellcrafter, turn-based tactical RPG game from Jujubee, available now on Steam Early Access for a discounted price! 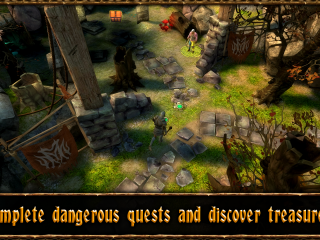 Spellcrafter, the turn-based tactical RPG game from Jujubee, awaiting your vote on Steam Greenlight!